CJE Community Service Corps Sets New Goals for 2011 | C.J. 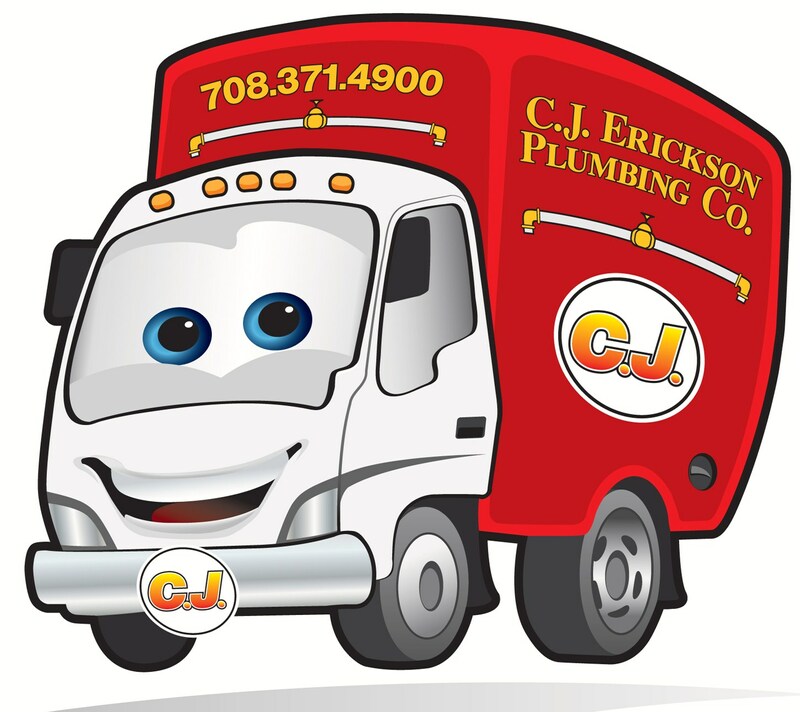 Erickson Plumbing Co.
We have finished up 2010 with a grand total of 388 hours donated in pro-bono plumbing work and CJE Community Service Corp volunteer work. Today the committee met to review the year and start planning for 2011. Thank you to all the Community Corps volunteers and the charities helping C.J. Erickson Plumbing Company achieve our goals for 2010! If you have any suggestions on organizations that need help or requests for volunteers, then please call 708-371-4900 and ask for Shawn. Have a safe Holiday and a Happy New Year! C.J. Erickson has been the Chicago plumbing contractor of choice for commercial plumbing, service and site work since 1906.